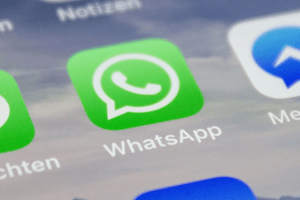 When it comes to instant messaging or IM apps, people have their own taste, some of them prefer Facebook’s Messenger, other’s go for Skype, while there are many who would rather stick to WhatsApp – a subsidiary of Facebook. But it’s not just everyday users who enjoy these platforms, many businesses also rely heavily on IM solutions in order to streamline communication. No matter how prepared you are, managing a business across multiple states and/or countries is a great challenge. Not only is it necessary to know what the local business customs are, but it also requires setting up dedicated phone systems in order to make sure that local customers are able to call the branch closest to them. Before VoIP this meant the installment of multiple PBXs across the globe, which was a real money drain due to the costs of maintenance and office leasing. 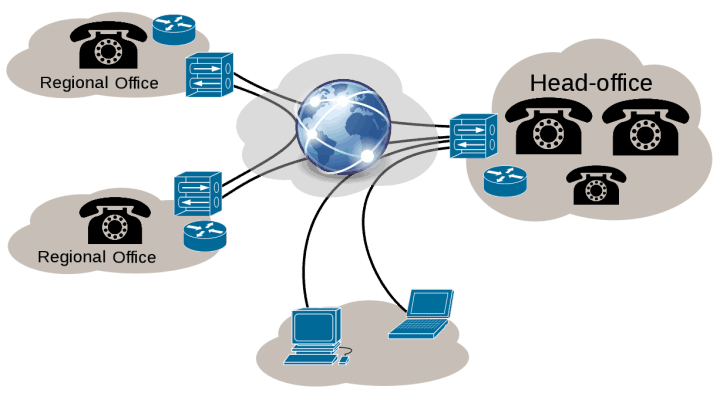 The particular needs of VoIP users all differ from one another, and internet telephony certainly has many advantages – from scalability to the vast list of enterprise-grade features – but for some users the thing that they appreciate the most is that such a system is never tied to just one place. This means that if there is internet access and you possess a device that can place and receive calls then no matter where you are the phone system will work like a charm outside the office as well. Even though telephony has seen many changes over the last two centuries, its basics have largely remained the same: if we want to make a phone call then we dial a phone number. 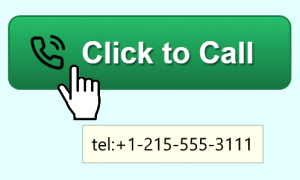 It’s a simple process for everyone, but when that the same process is repeated over and over again with different phone numbers during a single day – which is a regular occurrence for businesses – this can easily become tedious and could even slow down the business workflow. 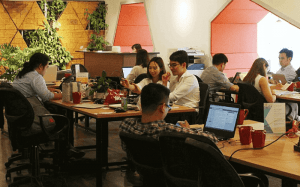 And let’s be honest, customers also want to be connected to the company immediately without having to bother with searching for and typing in the right phone number. Before internet telephony was a thing, businesses in need of a professional phone system that’s capable of distributing incoming calls to every phone connected to the same system had no choice but to install an on-site private branch exchange (PBX). 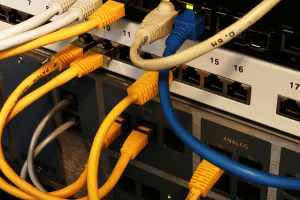 Granted, a PBX perfectly serves its purpose even to this day, but its maintenance is a nightmare from both a technical and financial point of view. 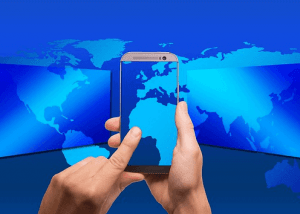 There are many issues with traditional phone systems, but one of the biggest problems is that they’re not mobile at all. Simply put, unless the caller can reach you on a separate mobile number, leaving the office also means cutting yourself off from the phone system, which could lead to missing important calls and, ultimately, losing business. Thankfully, with a cloud phone system on board this issue can easily be avoided since relying on internet-based calls means the whole world is turned into a virtual extension of your office, therefore meaning you can be available almost all the time. 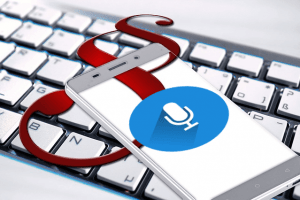 Although many people dispute its usefulness, call recording is beneficial for businesses and clients alike. Companies can use recorded calls for many purposes – such as quality assurance, employee training or performance evaluation – while customers can utilize these recordings as a protective shield should a dispute occur. Although most people consider enterprise-grade features and cost-friendliness to be the number one reason that businesses trust VoIP systems more and more, there is one thing that is not mentioned quite as often: crystal clear, uninterrupted voice calls. However, even if the VoIP service does provide HD-clarity voice calls, it is worth nothing if the calls are constantly dropping. 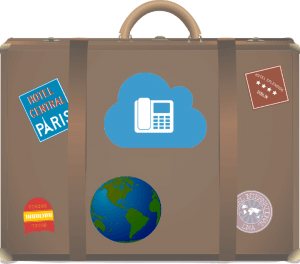 There are many reasons why more and more people are switching to VoIP from a landline service, but one of the main deciding factors is the option to have business-grade features for reasonable prices. 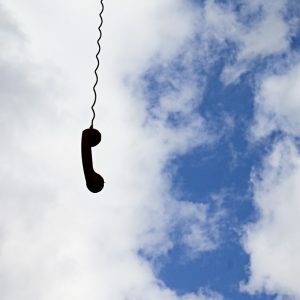 Thankfully, both Phone.com and Grasshopper fall into this category making either of them an obvious choice for businesses looking to move to a cloud phone system. Setting up a fully functional phone system takes mere minutes. This is especially useful for those companies that maintain a call center, which always requires careful planning where the routing of calls is concerned. But once that’s all done the employee just needs to sit at their designated desk, activate the phone, and takes calls – as simple as that.